It's time for the rockers to rule. 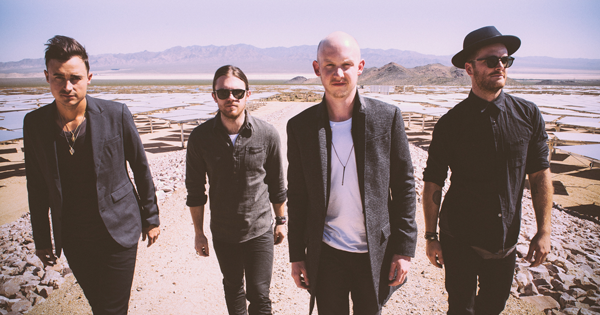 Thankfully that happens soon as American rock band, The Fray, are set to visit South Africa for the first time this year. 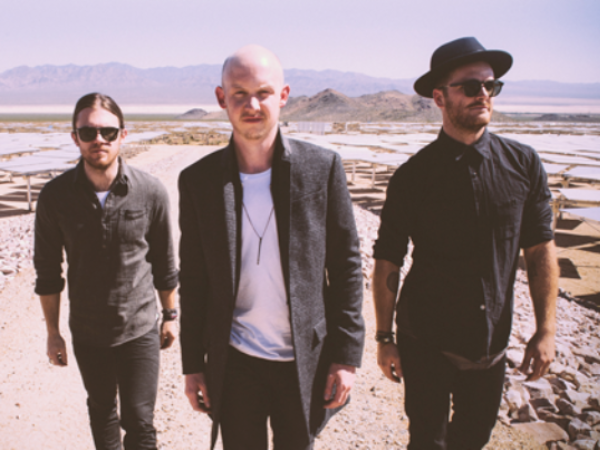 Rockers around South Africa need to get their rocking gear ready as American rock band The Fray will be touring South Africa as announced by Big Concerts earlier this week. The Johannesburg show is set to be on 19 September 2014 at the Coca-Cola Dome and on 20 September 2014 at the Grand Arena, GrandWest Cape Town. The four-piece rock band, consisting of Isaac Slade, Joe King (guitar and vocals), Dave Welsh (guitar) and Ben Wysocki (drums), are based in Denver and formed in 2002 after high school friends Slade and King bumped into each other at the local guitar shop, reports Channel24. The band achieved national success with their first single Over My Head, which became a top ten hit in the US, but the release of their second single How To Save A Life brought them into the worldwide spotlight going double platinum and earning a 2010 Grammy nomination for their self titled release. Their latest album, Helios, was produced by Stuart Price (The Killers, Madonna, Keane) and Ryan Tedder (Adele and One Republic). The latest single Love Don’t Die, is currently on the KIA Top 40 on 94.7 Highveld Stereo and 94.5 KFM. Helios follows the band’s 2012 release Scars and Stories which garnered widespread praise and was produced by Brenden O’Brian who has worked with the likes of Bruce Springsteen, Pearl Jam and Rage Against the Machine. Johannesburg ticket prices range from R310 – R510 and go on sale Friday 28 March 2014 at 09:00, while Cape Town ticket prices are between R310 – R510 and go on sale Friday 28 March 2014 at 09:00.